Pierre Sanon is not your typical “fluff” or spa massage therapist. He believes in preventive, restorative, and healing objectives to increase mobility, strength and reduce pain with a healing, therapeutic touch. 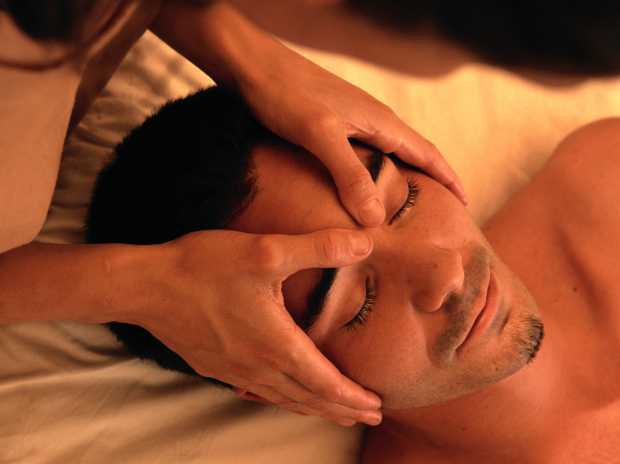 He has combined Western and Eastern massage modalities to help clients with their daily life activities. His goal is and always will be to do more than relaxation. Very kind and professional individual. Would come back again for sure. Pierre gave me a great massage, he’s very professional! Pierre was professional but his location was not well kept at all & it was creepy. I actually considered losing my money & leaving. I had to keep looking around to see if this place was a business only or did he live there also. Carpet dirty, towel bald up on top of the shelf where massage products were. I’ve used Groupon/Living Social for over 10 years with massages & he does not give a professional massage. Both hands should be working on some body part at all times, not 1 laying in the middle of your back while he massages the back of your leg. With a good conscience I cannot give him a good recommendation. I did leave a tip only because I know using Groupon he doesn’t get much off of it. I like the ambiance. It was nice and quiet. very conducive for getting a massage. He was very professional and did a great massage.Very relaxing. Excellent masseuse! Great hands and passionate about his work. Pays attention to my body to know what areas to Target. Always asks me what is going on in my life physically and mentally to get a picture of my state of mind before we start. I really wish I had it in my budget to go more often. Pierre was very helpful in finding the place and then did a great job with our massages. Would highly recommend!